Roof replacement is job number one. Every single project that you plan on doing on the interior of your house such as drywall installation, on down to the most delicate swipe of paint could be compromised if you do not have an efficient roofing system. This could result, in damage for thousands of dollars. 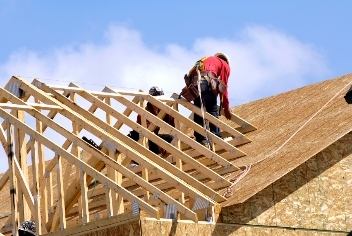 PJ Roofing offers exceptional roofing renovations in Edmonton, that will meet your needs and budget. Our roofing specialists perform complete asphalt shingles roof replacement within a day or 2. 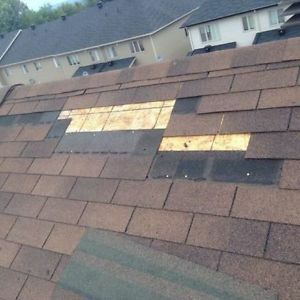 When there is cracked/blow off shingle, most home owners's first question are usually "who can take care of this for me? How fast can they get it repair? And how much will it cost? You’ve come to the right place! 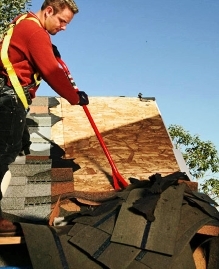 PJ Roofing offers quick, professional and affordable roof repair services in Edmonton. 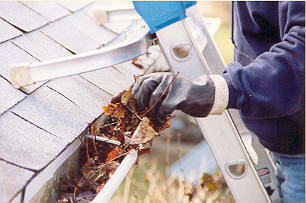 Our experienced roofing technicians specializes in fixing roofing problems. We look for loose or missing roof shingles. 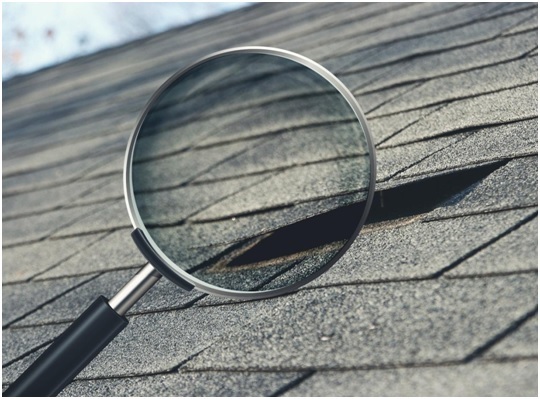 We also inspect around your roof accessories; roof ventilation, roof flashing, plumbing vent boots during our roofing inspection before moving further with the roof repair. 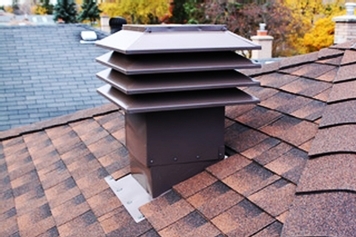 The Maximum’s Roof Ventilation System – these high efficiency ventilators provide a cooler and dry attic which will extend the lifetime of your old/new roofing system. The roof is possibly the most serious system of any building and while you might not really think about it that much, it is a very important aspect of people’s everyday life. Topping off every establishment, the roof protects you and all your valuable possessions Let PJ Roofing help you through your project by bringing us your blue prints and we will do the rest ! House inspections are indispensable, no matter if the house is a new or an older one. Buying a new house doesn’t necessarily mean that you won’t have to face some serious issues. The intervention of a certified, licensed inspector represents the last line of defense against a house with major flaws that can have a negative impact on your future. Book before April 2018 and Receive 10% Off your Roof Replacement !